Your choice to invest in custom family portraiture is an investment that you and your children can enjoy for years. I start with the fee for my service and then you can build from there depending on how you want to share, display and keep these memories forever. Your session will include a gallery of 40-60 full resolution images. The session fee includes my time at the shoot and afterwards, editing & retouching your images and providing an online gallery. An optional in-person sales consultation at my office or your home is also included. Prices published at time of booking your session will be honored. All purchases subject to Westchester County sales tax. All files from your session packaged on a custom USB drive for safe keeping. Upon purchase of the digital files, you will receive a 20% discount on all other products. This chic heirloom portfolio box will become a treasured possession. The box is available in 2 colors and handcrafted in the USA. Included are 10 8x12 fine art prints, which are beautifully matted. 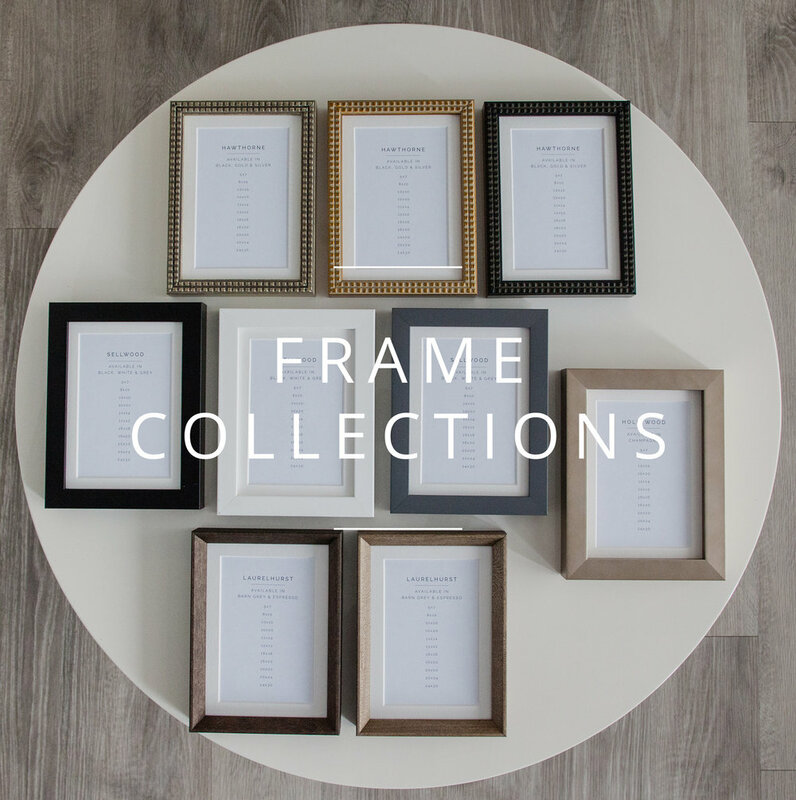 The box is designed to be displayed as-is on a coffee table or the prints can be displayed around your home with (or without) 11x14 frames. Erin does most printing in her studio on a professional printer, which is calibrated to her monitor, to ensure optimal quality. She uses the highest quality archival papers to make sure your prints last for decades. 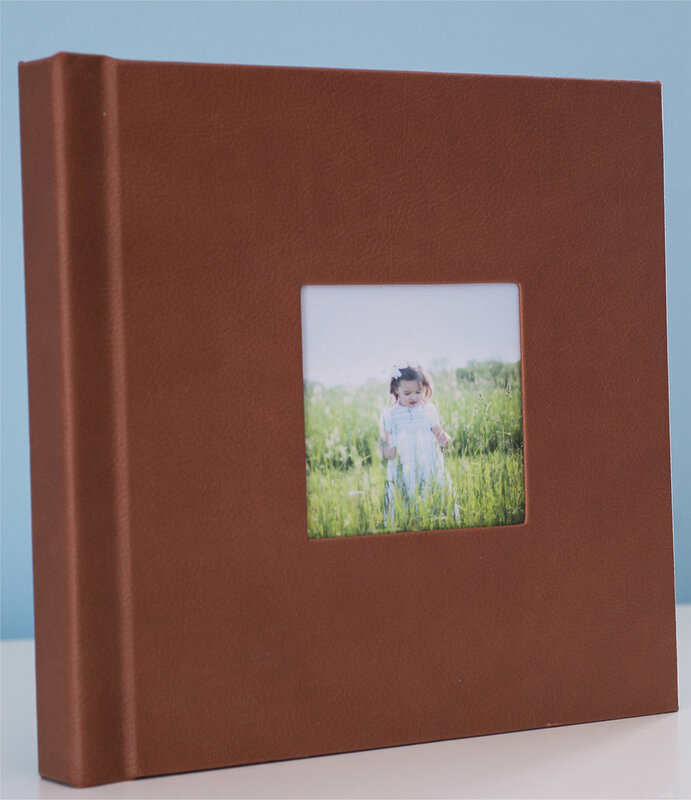 Keep all of your favorite session images in a beautiful custom designed album. Available in a range of beautiful leather or linen color options, these albums are designed to be displayed in your home. Albums contain 10 full panoramic spreads and optimally display 20-30 of your favorite images.